Berry White® has large, cone-shaped flowers that bloom in Summer on its upright stems. 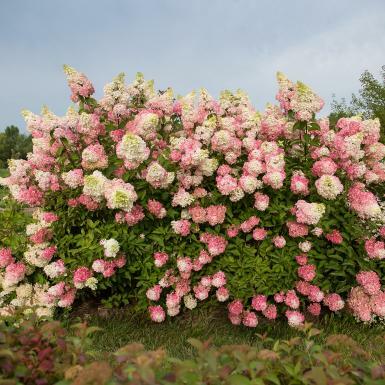 The blooms start in July as a beautiful white color and slowly progress to dark pink. Depending on the location and climate in which it is planted, the bloom color can vary slightly, making each individual plant unique.